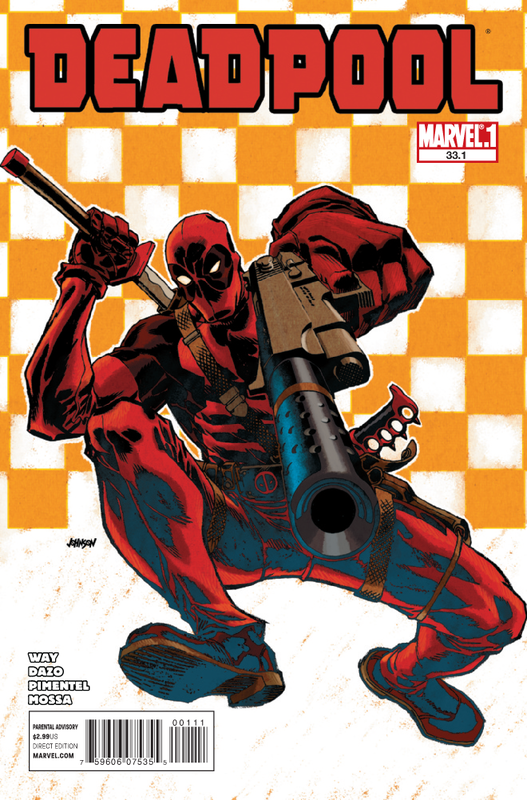 Deadpool #33.1 comes out tomorrow March 2, 2011. This issue is part of the Point One series of books by Marvel which are standalone issues and are good for new readers. A preview of this issue can be seen here.